Samantha Barry prays aplenty before she returns home to take over her dad’s handyman business. Her boyfriend promises to follow her, but his arrival keeps changing. While she waits, she runs a Help Wanted ad in the paper. Her ex-fiancé applies, and Sam’s father hires him. Sparks fly and it has nothing to do with electricity. 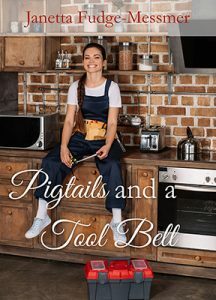 Will Pigtails and a Tool Belt survive with them working together, or is the Lord lending a hand in orchestrating her ‘happily ever after’? Betsy Stevenson prays for change. 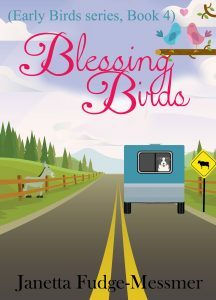 The Lord answers when her hubby (and their pooch) says they want to sell everything, buy an RV, and travel the USA. Of course, their two best friends tag along for the ride. Faith, fun and a few fiascoes follow them around every corner. 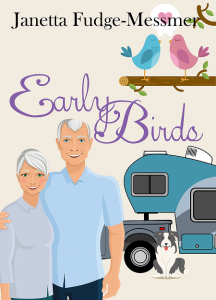 The Early Birds hit the highway on their next RV adventure. On their way to Florida, they stop in Mississippi. Rosie wonders if they’ll ever get On the Road Again. Another church needs their help. The Early Birds continue to have as many mishaps and surprises as the state of Florida has palm trees. Come along, if you dare. 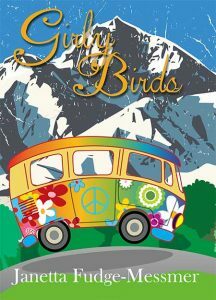 Betsy, Rose, and Mary leave their hubby’s behind and head to Estes Park, Colorado to help Mary’s niece. 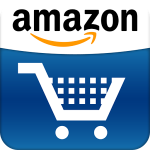 Jennifer is up to her eyeballs in redoing her shop. She’s also trying to figure out her boyfriend. Peter’s skipped town. Will their love survive his unexpected trip? Or will all of them learn communication comes in more forms than just talking? 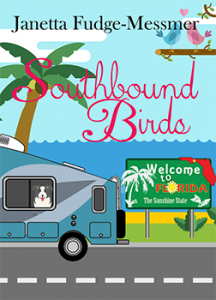 Before the Early Birds leave Florida, on their trek up the East Coast, Rose shares an idea with her friends on how to help humanity. They love it, but the concept needs a little fine tuning. One things for sure, they’re not letting Rosie out of their sight the rest of the trip. When they do, she’s liable to do something to alert more than the media. Buckle up for more merriment and mayhem from all of the Early Birds. 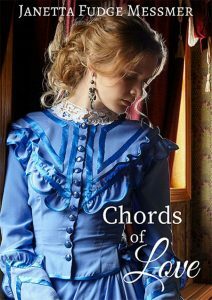 Central City, Colorado (1890) Abigail Jane Thompson is sassy and certain she’s not singing. Anywhere. Imagine her delight when she spies the Central City Opera House in total ruin. Noah Presley, owner of Presley Mercantile, has a plan to restore the once-celebrated building. Fate throws Abigail and Noah together. Will they see beyond their differences, or will their love end on a sour note?